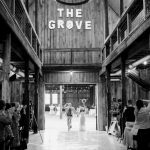 As an authentic eight-generation family farm, The Grove at Williamson Place, a wedding venue located in Murfreesboro, Tennessee. 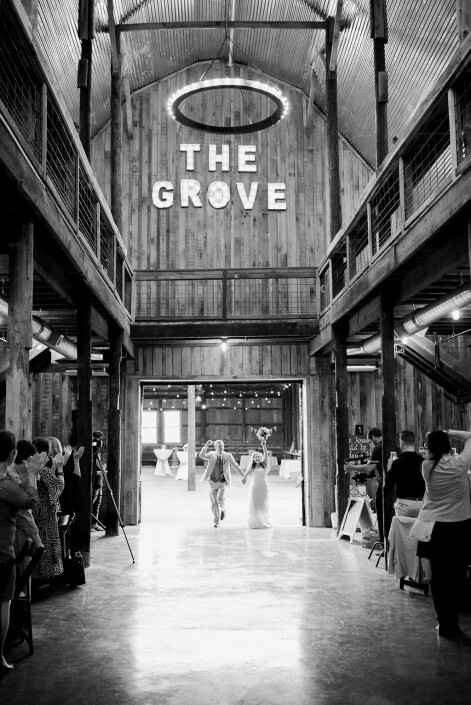 The Grove knows how to provide the perfect blend of rustic scenery and southern hospitality. 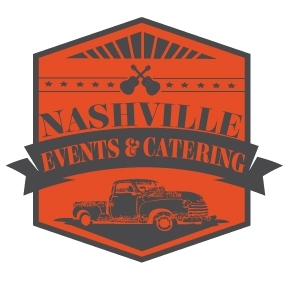 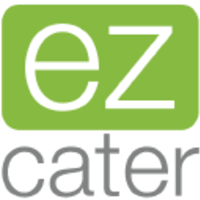 This venue, which is located on Wilkinson Pike off of Medical Center Parkway which is less than 5 mintues from Interstate 24. 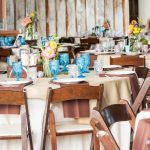 Bateys Farm at the Grove is an authentic working farm situated on 243 acres. 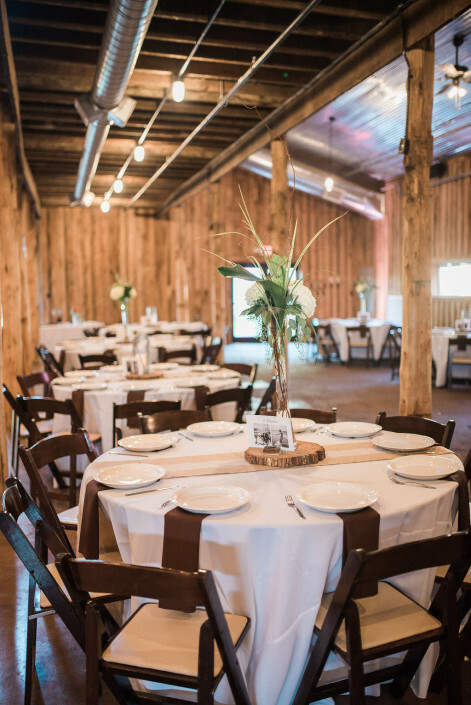 Since 1807, this farm has been in use and cultivated such things as sunflowers fields that provide the perfect southern backdrop and experience for couples. 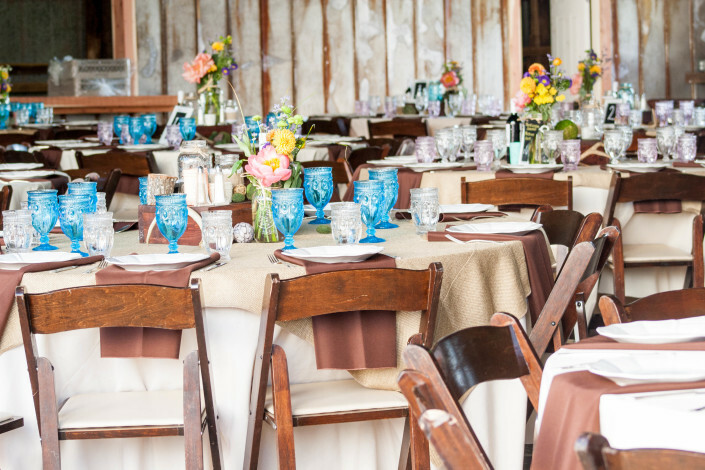 On more than 200 acres, couples can choose from a variety of covered outdoor, uncovered outdoor, and indoor wedding settings. 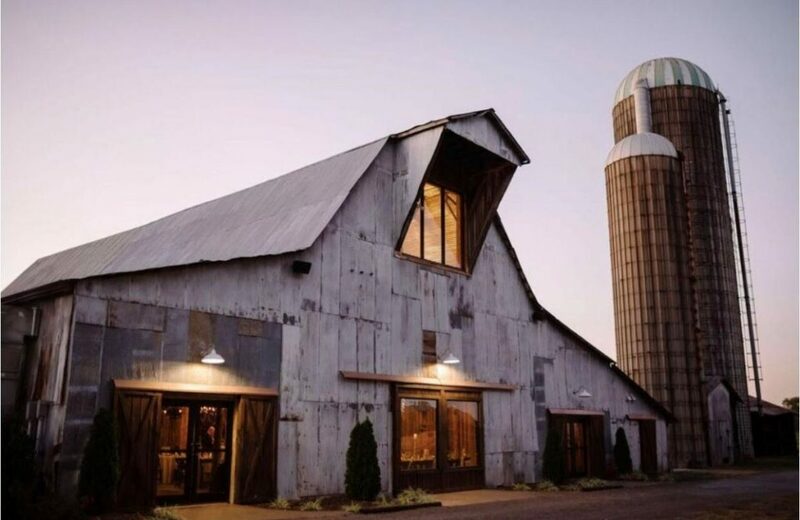 The farm contains two renovated barns as well as a silage shed. 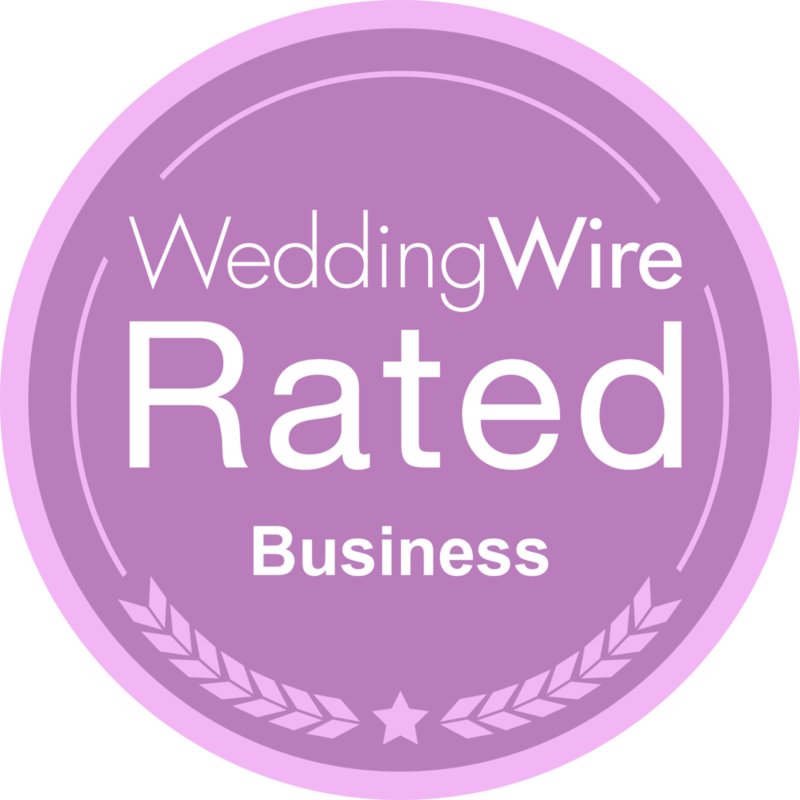 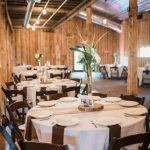 With 5,000 square feet and features like air conditioning and heating, the event barn can be utilized by weddings of all seasons, sizes and styles. 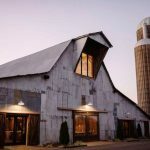 Rustic décor and modern amenities give couples and guests a taste of the barn life while still enjoying modern comforts.